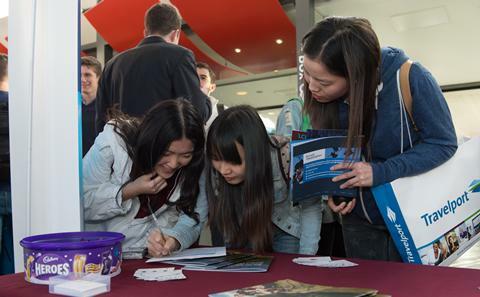 Mathematical Sciences at Southampton values the diversity of its students and staff and strives to treat everybody in an unbiased and inclusive manner so that they can fulfil their potential. This is an ongoing process that is monitored and guided by the departmental Equality, Diversity and Inclusion Committee, which is responsible for these pages. 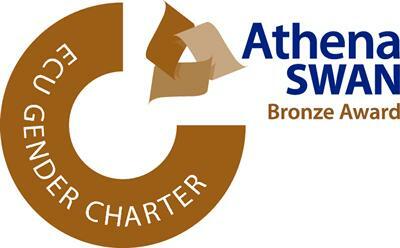 In particular, we are fully committed to the Athena-SWAN charter that recognises work undertaken to address gender equality and we are very proud to have been awarded a Bronze award in May 2015 and that this award has been renewed for another three years in May 2018. Actively increase equality and diversity in the department by monitoring its activities, making suggestions and, in general, increase awareness of equality and diversity issues. Manage the department’s Athena-SWAN submission. We can do all this only with your help. First of all, in all your activities, please be aware of the needs and requirements of others. Secondly, let us know through the link below of any issues that you think may need addressing or of any suggestions to increase equality and diversity and make the department a more inclusive working and studying environment. 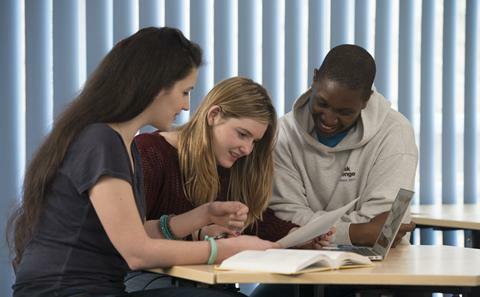 Our policies reflect the University commitment to Equality and Diversity. Let us know your thoughts on departmental activities and anything you want to see.